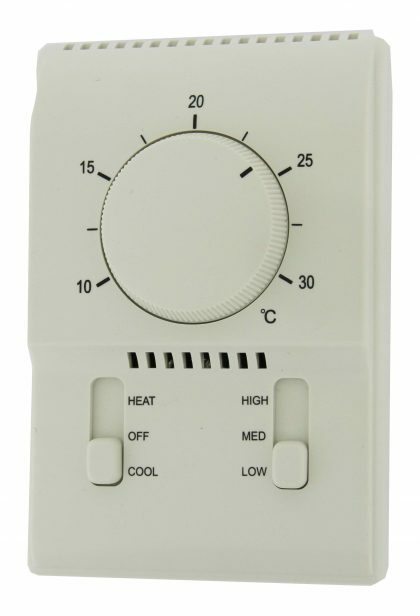 Thermostats Archives - Temco Controls Ltd. 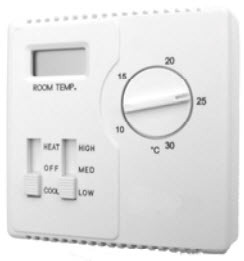 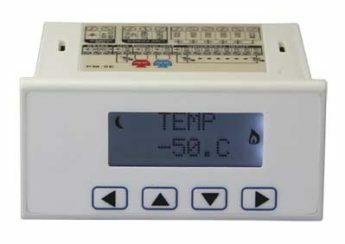 This full-featured thermostat is designed for cooling and heating systems in residential and commercial buildings. 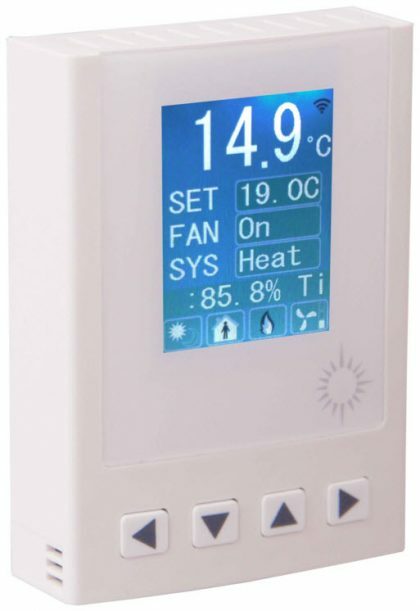 This full-featured CPU based thermostat is designed for small cooling and heating air handling systems in residential and commercial facilities. 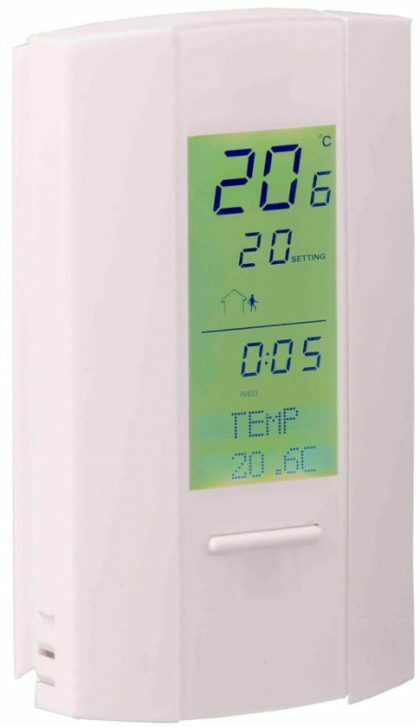 This full-featured CPU based thermostat with clock is designed for small cooling and heating air handling systems in residential and commercial facilities.The unit provides features which eclipse standard mechanical thermostats at a price that fits conventional HVAC projects. 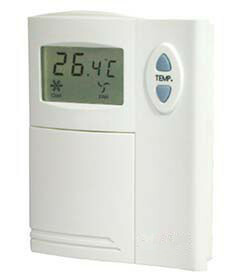 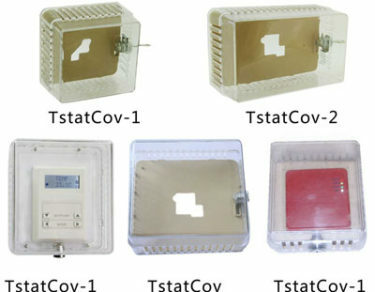 Thermostat cover is designed to prevent adjustment of the temperature by unauthorized personnel.